Wired-Up AV are an authorised Crestron dealer. 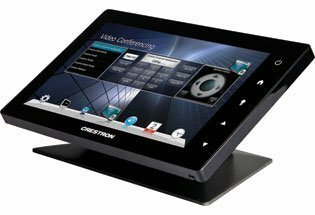 We supply and install complete Crestron home and room automation systems and carry out all programming in-house. 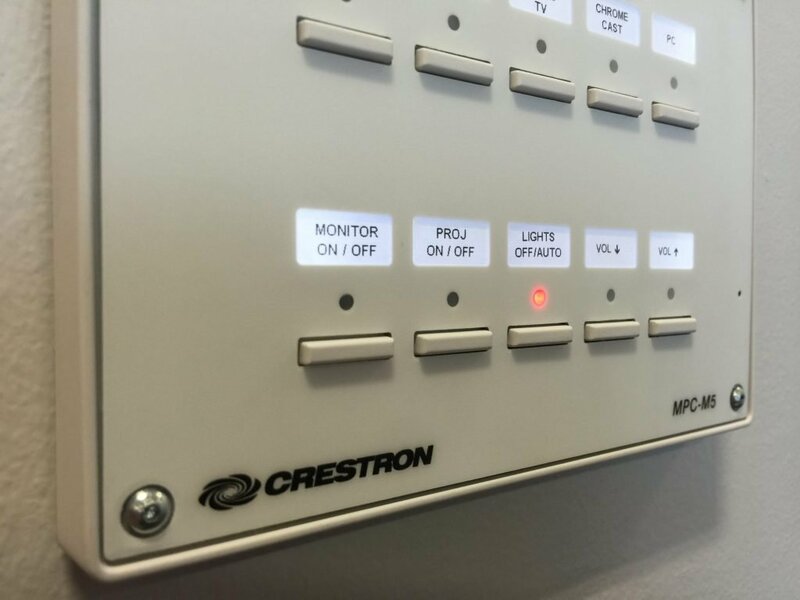 Crestron is the world’s best known name in AV and automation controls. They produce products of the highest quality, including processors, touchscreens, remotes and keypads. 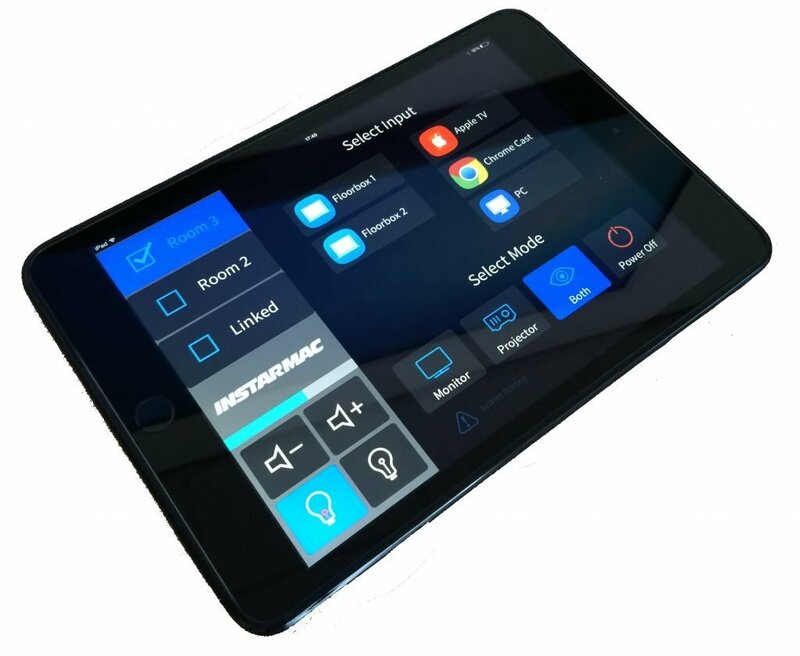 They also produce a well regarded range of lighting controls, the brilliant Digital Media system for long-range distribution of HD signals and some very high quality multiroom and cinema audio products. 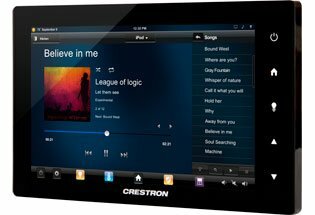 Crestron Sonnex is a one-of-a-kind audio system for large homes, providing up to 64 zones of high quality, high power audio. Digital Media and NVX support distribution of 4K video over long distances and without loss of quality. 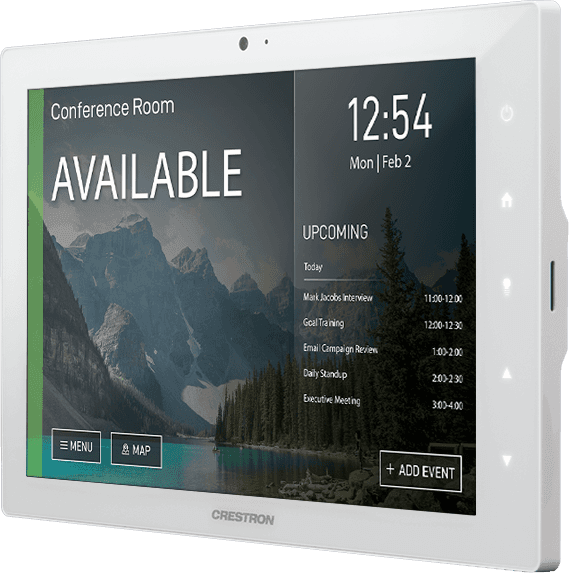 We have experience designing, installing and programming residential and commercial Crestron solutions from very small to quite large. Our solutions are typically based around our proprietary framework, but feature a GUI design bespoke for your project. Premium audio-visual installation company based near Birmingham, West Midlands. We specialise in installing high-quality, integrated audio-visual systems for new homes, refurbishment projects, board rooms etc and top quality sound systems for pubs, clubs and bars. Our home cinema installations focus on quality equipment and finish. Please get in touch with us using the form below, sending an email or giving us a call!